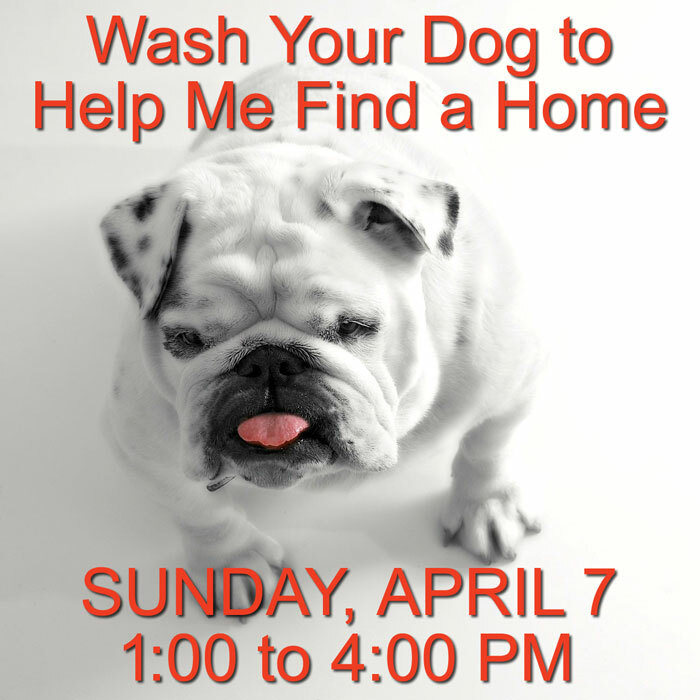 Bath Time for Bullies Dog Wash Fundraiser – 1:00 PM to 4:00 PM – (Pet Valu, 53 Boone Village, Zionsville, IN 46077) – Come to Pet Valu, in the Boone Village shopping center, between 1-4pm and give your furbaby a bath and support this wonderful organization! The wash is $10! Shampoo, towels, drying, apron are included the price. We do the clean-up! CASH ONLY please during the event. 100% of the proceeds will go directly to Indiana Bulldog Rescue. 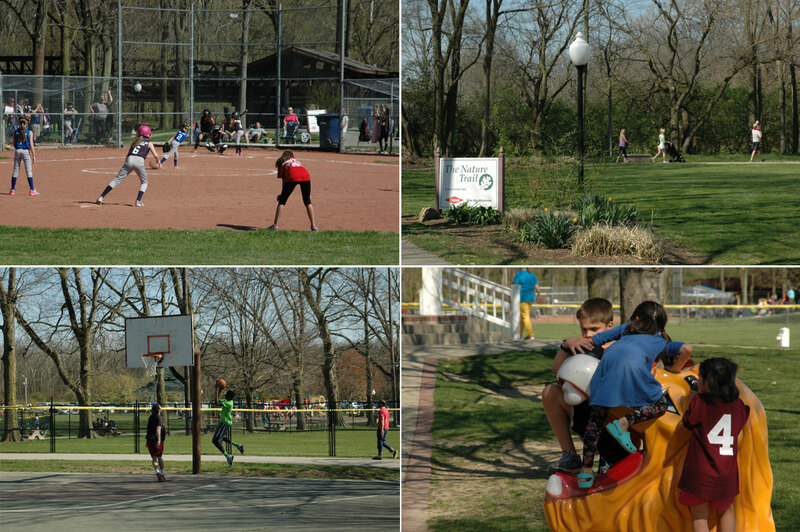 Opening Weekend – Zionsville Little League 2018 Spring Rec Baseball and Softball (Lions Park, 115 South Elm Street, Zionsville) — Baseball and softball seasons are back! Weeknight games begin at 5:30 PM. Saturday games begin at 10:00 AM. The season runs through the middle of June, so come out to Lions Park this spring to watch tomorrow’s stars today (or just a bunch of local kids and coaches having fun). Calendar. 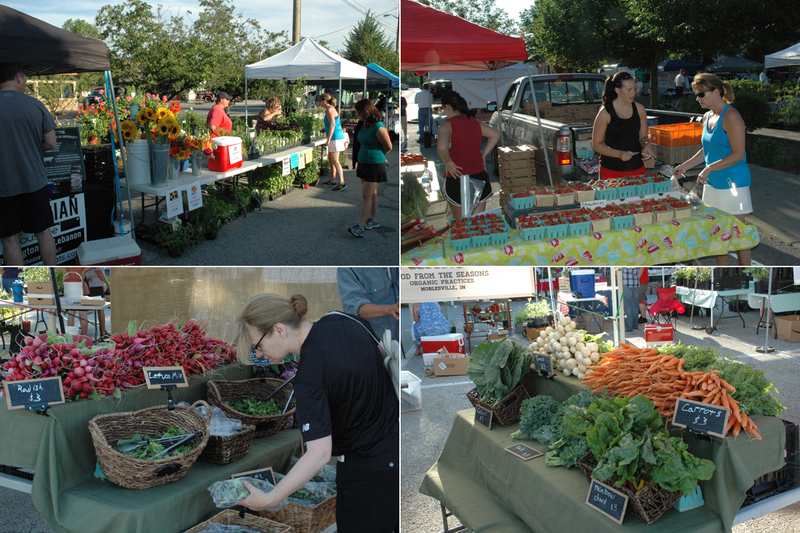 Be sure to also enjoy all of the other fun and healthy activities available in Lions Park. Original Fine Art Trunk Show – 3:00 PM – 8:00 PM – (CV Art and Frame, 110 S Main St, Zionsville, IN 46077) – Discover your style at our 5th Annual Original Fine Art Trunk Show featuring over 350 original paintings of varying styles by emerging, established and museum-represented artists. You will be able to choose from traditional realism to contemporary abstracts, mid or sofa-size to enormous, cathedral-sized canvases. Many of these artists are also available for your satisfaction guaranteed, custom-designed commission. This is the Art Show you won’t want to miss. More Info – Click Here. 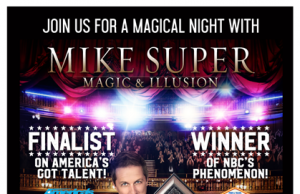 To RSVP, call 317-873-3288 or send an email. This is the first of event of the year in Lions Park. The morning begins with fun activities for the family and is followed by an egg hunt by age groups on different fields within the park. Parking in Lions Park is available on a first come first served basis. Maplelawn Spring Tea – 3:30 PM to 5:00 PM (Maplelawn Farmstead, 9575 Whitestown Road, Zionsville, IN 46077) – Maplelawn Farmstead will be hosting a Spring Tea May 4-5. It will be 3:30-5 pm for all ages. Tea and goodies will be served, cost is $20 each and $12 for children 12 and under. For reservations, contact Jan Stacy at 317-873-3792 or stacylabolts@indy.rr.com. Visit website. 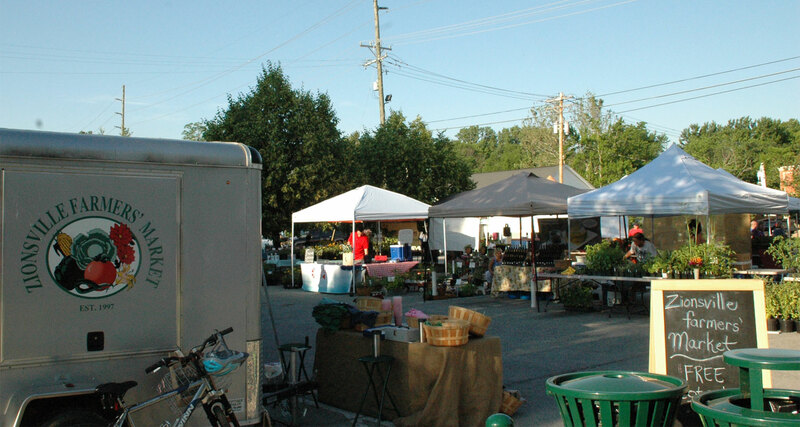 Gardens of Zionsville Tour & Garden Market (SullivanMunce Cultural Center, 225 West Hawthorne Street, Zionsville) — 9:00 AM – 3:00 PM — The Garden Market is an outdoor shopping event at the SullivanMunce Cultural Center featuring a collection of specialty retail and art boutiques to liven up the home and garden. The Garden Market brings together top Indiana Artists and Artisans who will be selling home and garden items such as: garden art of metal, glass or wood; wooden cutting boards; artisan bird feeders; wooden utensils; garden furniture; fresh flowers and herbs; photography, drawings and paintings; and artisan windchimes, to name a few. Garden-related organizations will also be on hand to give advice, answer questions talk about what they do within the community. Free. Admission is free and if you are interested in being a vendor, contact Chrissie Stacy at chrissie.stacy@gmail.com. Visit website. 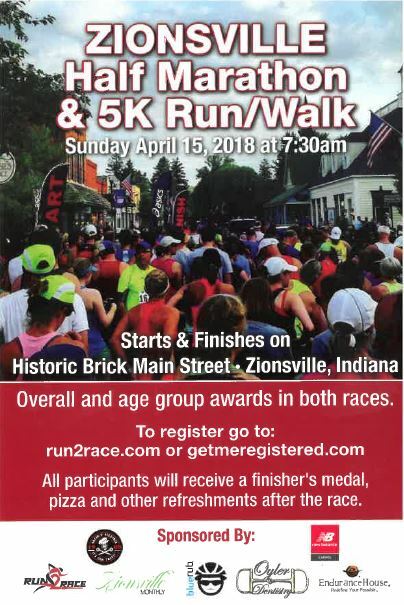 Zionsville Sprint Triathlon – 7:30 AM at Azionaqua Swim Club (4875 Willow Rd., Zionsville, IN 46077) – Zionsville Rotary Club is excited to host the 4th Annual Zionsville Sprint Triathlon. This is a perfect event to end your season with, or to give a triathlon a go for the first time. You must be 15 by Dec. 31, 2019 to participate. 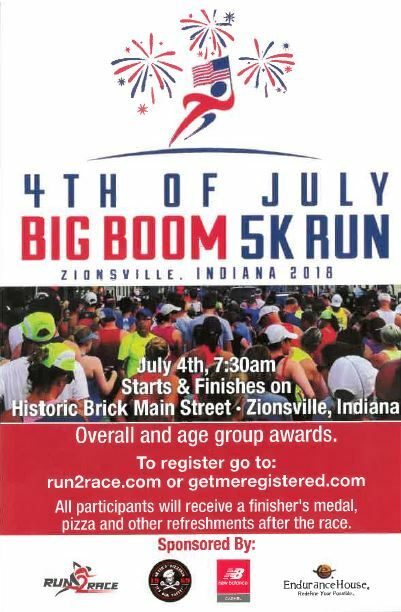 $60 if registered before 7/1; $70 if registered before 9/1; $80 if registered before 9/15; 200 Meter Swim, 12 Mile Bike, 5k Run; Shirt included with registration; Event capped at 200 participants. Last year’s event sold out and we raised over $5,000 to support local charitable causes. We expect a sell out this year as well, so don’t wait to register. Learn more. 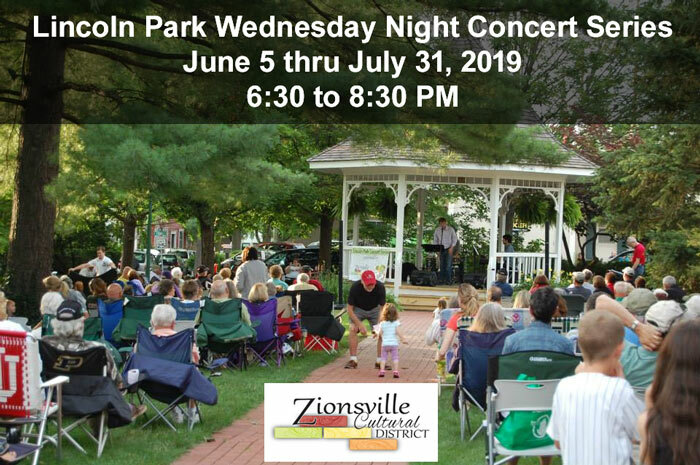 Zionsville Paint Out Exhibition — SullivanMunce Cultural Center (205-225 West Hawthorne Street) — Presented by Indiana Plein Air Painters Association and SullivanMunce Cultural Center. This exhibition will feature the works submitted for judging during the Zionsville Paint Out on August 10. 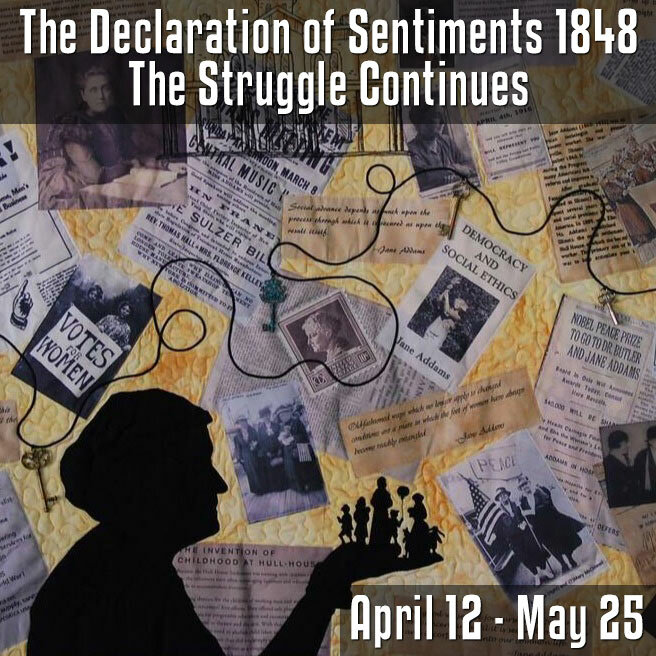 Exhibit continues through August 31. Annual BCSSI Olympics – Register at offices of Boone County Senior Services, Inc. Main office in Lebanon: Monday-Friday from 8:00AM to 4:30PM at 515 Crown Pointe Drive, Lebanon, IN 46052. Satellite office in Zionsville: Wednesday and Friday from 9:00AM-4:00PM at Zionsville Town Hall, 1100 West Oak St., Zionsville. 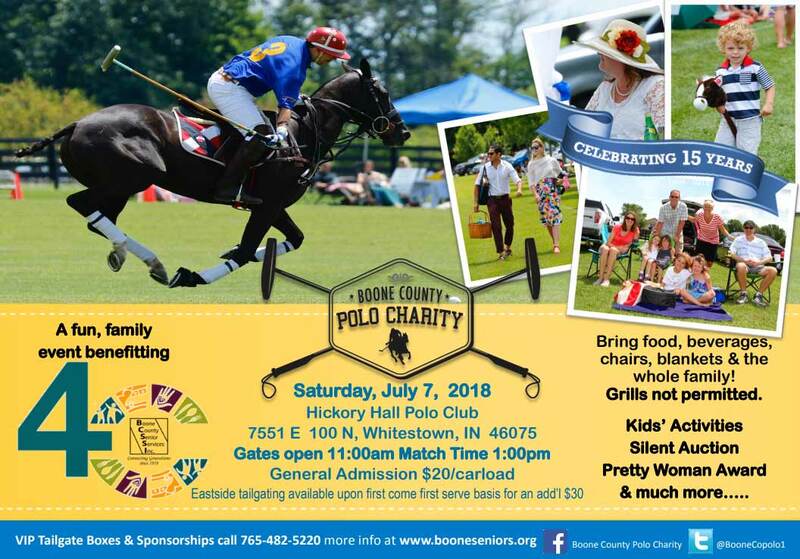 – The 2018 BCSSI Olympics will involve competition for those age 60+ with several activities hosted throughout Boone County. Events will include Euchre, Bocce Ball, Horseshoes, Track and Field, Water Aerobics, Basketball Shoot, Nature/Fitness Walk, Line Dancing, Golf, Bowling, Pickle Ball and Table Tennis (New in 2018!). 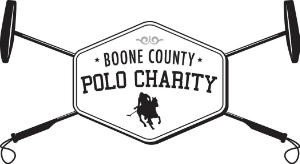 Proceeds from the Olympics support the mission of Boone County Senior Services, Inc., which promotes independence and provides enriching opportunities for older adults in Boone County. Call 317-482-5220 or 317-873-8939 for more information. Fall Festival (Lions Park, 11051 E Sycamore St., Zionsville, Indiana 46077) – This year’s theme is “Be A Superhero 2: Return of the Lions” This three day festival is the largest fundraiser for Lions Park. It begins on Friday night with the VIP Carnival for our special friends and their family and caregivers and the Poor Jack Carnival. The Lions Club Parade kicks off the festival on Saturday at 10:00 AM from Zionsville Community High School. The 66th annual edition of this festival is filled with local entertainment and performances, food, carnival rides, kids corner bounce houses and vendors that include arts & crafts, commercial, kids and pets. Parking in Lions Park is for a small donation. 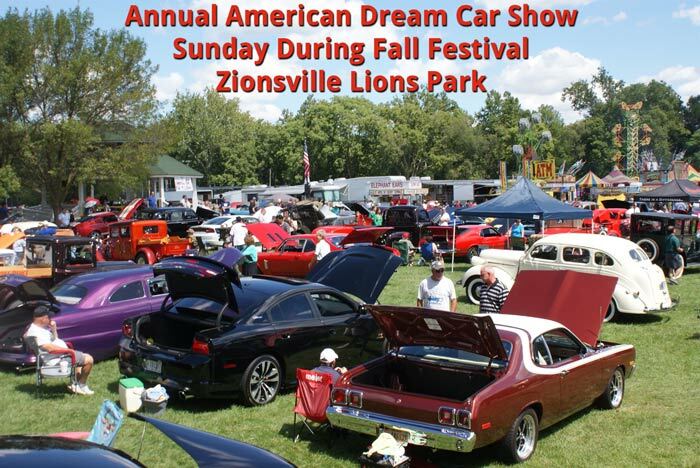 The annual Zionsville Fall Festival Adult Lounge will be held on Saturday, September 7, 2019 at Lions Park. Opens at 5:30 pm with live music beginning at 7:00 pm. Adult beverages are available. Must be 21 or older. Cover Charge. 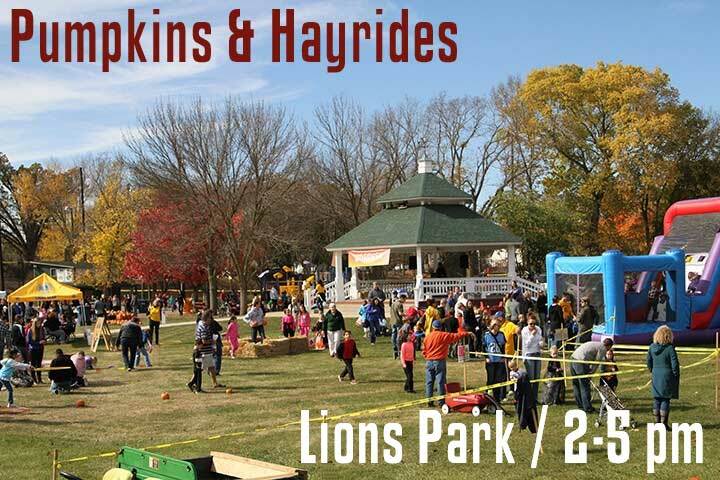 Pumpkins & Hayrides — 2:00 PM to 5:00 PM (Lions Park, 11051 E Sycamore St., Zionsville, Indiana 46077) – Pumpkins & Hayrides is a FREE event as our ‘Thank you’ to all of the patrons of Zionsville Lions Park. We offer pumpkin painting, hayrides, bounce houses, games, food, and more! Kids can participate in a costume contest as well! Parking in Lions Park is FREE for this event. 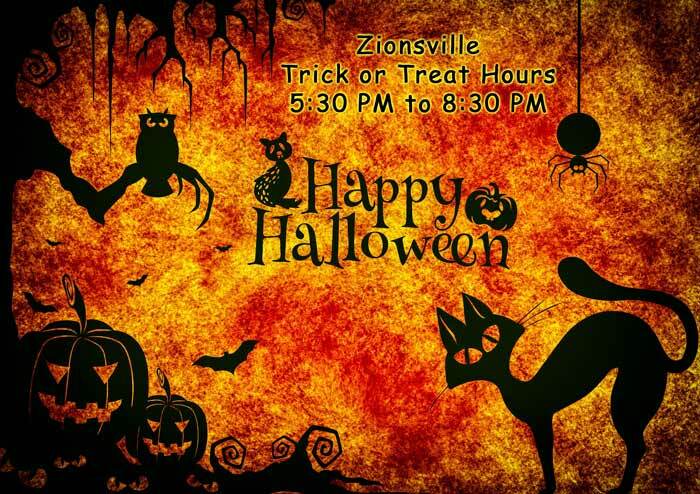 Zionsville Trick or Treat Hours – 5:30 PM to 8:30 PM – The official trick-or-treat hours in Zionsville are 5:30 – 8:30 p.m. Happy Halloween! When choosing a costume, stay away from long trailing fabric. If your child is wearing a mask, make sure the eye holes are large enough so they can see it. Provide children with flashlights to carry for lighting or glow sticks as part of their costumes. Dried flowers, cornstalks and crepe paper catch fire easily. Keep decorations away from open flames and other heat sources like light bulbs and heaters. Use a battery-operated candle or glow-stick in jack-o-lanterns. If you use a real candle, use extreme caution. Make sure children are watched at all times when candles are lit. When lighting candles inside jack-o-lanterns, use long, fireplace-style matches or a utility lighter. Be sure to place lit pumpkins well away from anything that can burn and far enough out of way of trick-or-treaters, doorsteps, walkways and yards. Remember to keep exists clear of decorations so nothing blocks escape routes. Tell children to stay away from open flames including jack-o-lanterns with candles in them. Be sure they know how to stop, drop and roll if their clothing catches fire. (Have them practice: stop immediately, drop to the ground, cover face with hands and roll over and over to put the flames out). There’s something happening almost everyday in Zionsville. 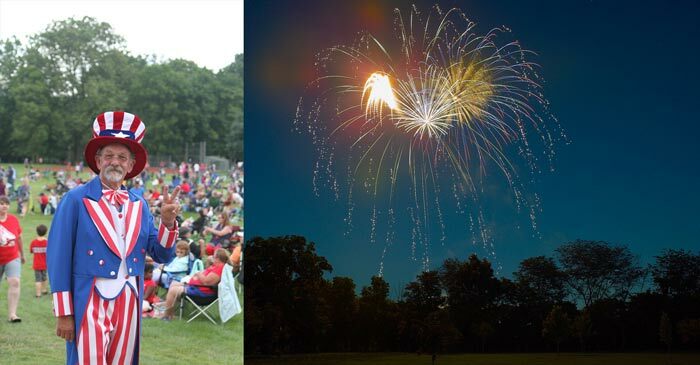 Be sure to check out the Zionsville Events calendars below, so you don’t miss out on the fun.